I did a short review of this helmet when I first got it back in May of 2011. It's been a great helmet for me since that time. I did just have to order a replacement shield. 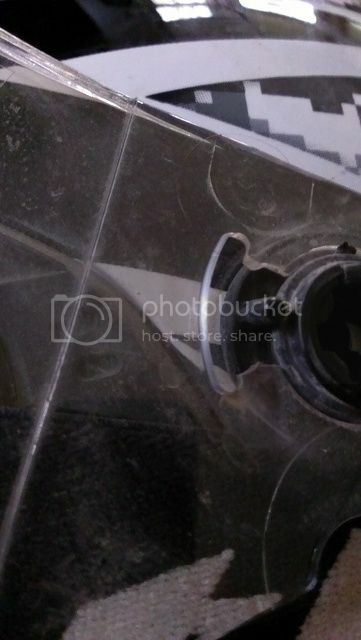 The plastic channel that serves as the ratcheting mechanism for the shield was broken on both sides and as a result the shield would not stay locked in position. With a new shield, I'm optimistic that I'll get at least a few more years out of this helmet.